EXTEND THE FESTIVE CHEER – FREE DONATIONS FROM AMAZON WHILE YOU SHOP FOR CHRISTMAS! Genetic Alliance UK, the charity that runs Rare Disease UK and SWAN UK, now receives a 0.5% of all purchases through AmazonSmile if you select us as your chosen charity. Same products, prices and service, just a donation to us at no cost to you! AmazonSmile is easy to set up and exactly the same to use as Amazon. 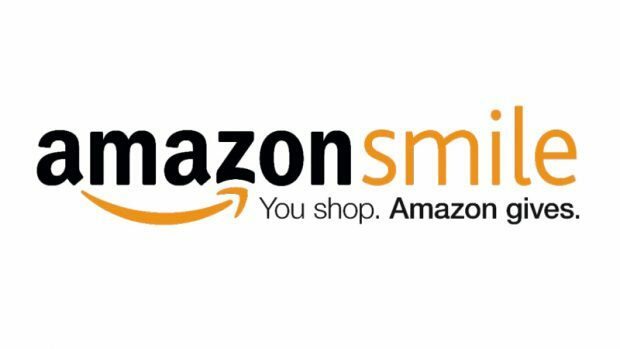 Whenever you shop, instead of heading to amazon.co.uk, go to smile.amazon.co.uk and the donations will come directly to us! Unfortunately you cannot use your Amazon App to gain donations for AmazonSmile, it only works through the website. But you can use AmazonSmile all year round, it is not just for Christmas. Want to change your chosen AmazonSmile charity to us?